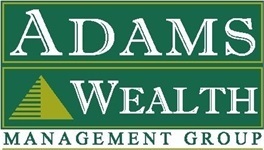 Rita Hoffman comes to Adams Wealth Management Group with over 25 years of experience in office management, client support and computer technology. Rita holds both a Bachelor’s and Master’s Degree from the University of Dayton. 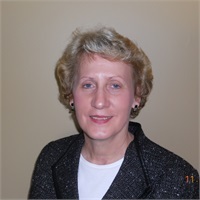 Prior to Adams Wealth, she worked as a Programmer Analyst at NCR and an administrative assistant in the healthcare industry. Rita's goal is to provide the highest level of support possible for our clients. Rita and her husband, Mark, are long-time residents of Centerville, OH and have two grown sons.